4 IPS officers smashed by Yeddyurappa! Sri Ramachandra Murthy May 18, 2018 11:00 IST 4 IPS officers smashed by Yeddyurappa! 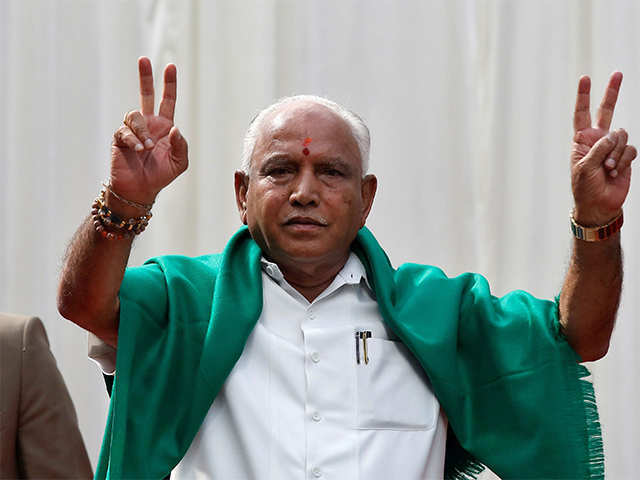 The newly sworn in Chief Minister of Karnataka BS Yeddyurappa took several shocking and swift actions, as he transferred 4 IPS officers within 6 hours of him taking charge as the CM. In Karnataka, despite not having the majority, with the help of the BJP governor, BJP has come to rule, based on the fact that BJP is the single largest party. Now the governor has given BS Yeddyurappa 15 days to prove his majority in the assembly. Despite Congress attempts to move to the Supreme Court, the court too stood by the governor's decision. While BS Yeddyurappa took oath promising on God and farmers, Congress and JDS were involved in a protest. In his transfer orders, he had transferred railway addition DGP Amarkumar Pandey to Crime department DGP, and Reserve police IGP Sandeep patil has been transferred as Crime department deputy IGP. 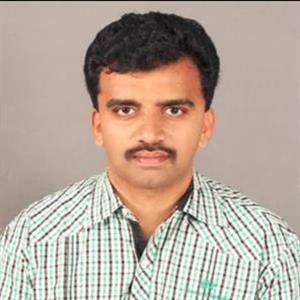 Bidar district SP Devaraja has been transferred to Bengaluru, while Bengaluru Corruption prevention department SP Gireesh has been transferred to Bengaluru north east as assistant commissioner.